Ah ha—I found the problem with the ignition on my Suzuki Sidekick. After much help from the posters at Suzuki-Forums.com, I used the OBDI to its fullest and determined that code 41 meant an ignition failure (big thanks to Kick-Fix.com). It had to be either the ignition coil, the ignition control module, or the noise suppression filter. I couldn't figure it out. In a last-ditch effort, I unplugged everything that had to do with the ignition system, and replugged it in. Then it happened: It fired. Holy randomness. 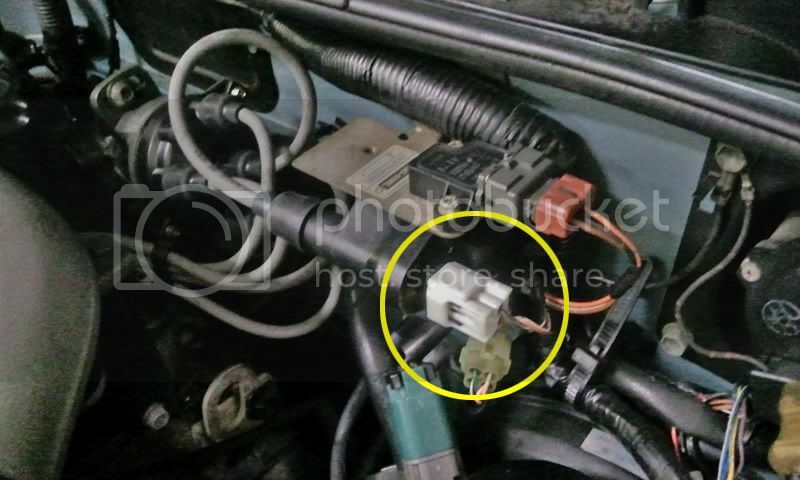 I decided to wiggle the connections that I had monkeyed with, and found out it was the ignition coil connector (e.g. the positive and negative wires going to the ignition coil). A quick wiggle would kill the running engine. Well, at least I figured it out. Now to make it reliable. I hate it when connectors or wiring is the culprit. They are the hardest things to diagnose. I remember when my old passat started bucking and running really rough. I did a buttload of diagnosing, looking for what part might be the problem. With the engine running I touched a harness by accident and it ran better for a few seconds. Turns out the harness was rubbing on a sharp corner of the head and was shorting out... A bit or re-routing and tape solved the issue. Glad you found the solution, a cheap one to boot!